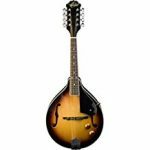 There are a lot of different brands of mandolins. While this provides a large selection for you to choose from, it can also make it confusing trying to figure out which one is the best for your personal needs. This is especially the case when some brands won’t disclose whether they import from overseas or are vague about their product materials. Ultimately, most of these instruments are made outside of the USA these days unless you’re willing to pay in the $3,000-$10,000+ range for something like a Gibson. 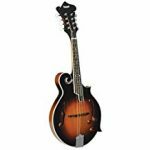 However, a lot of these import brands have perfected excellent mid-level gear for very affordable prices, something that is suitable for the average musician. 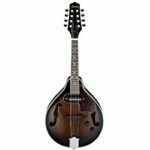 Our goal is to help break through this confusion for you so you can find what you want in terms of quality, sound and price from your new mandolin. 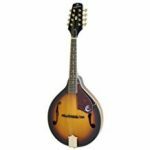 Take a look below at each brand that we have reviewed to find out more about that company – you can click on any brand to learn more about them and to view mandolins that they sell. 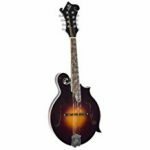 Mid to high-end mandolins that were made in the USA prior to 2016 and are now made in China and South Korea. 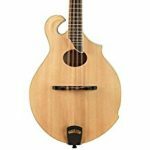 Very unique designs and quality instruments. Mid to high-end brand that is more affordable than domestic brands because they are manufactured in China. High standards of quality make them a respected choice. Mid-level gear from Gibson’s little brother company that is made in China. Many of these copy Gibson designs, so it’s an affordable, imported version of that very high-end brand. Low-end mandolins made in China. Concert Tone series is great, but much better instruments are available from other brands like Kentucky for slightly more money. 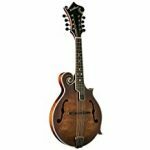 Mid-level mandolins with unique designs that can’t be found anywhere else. Made in China and Korea. 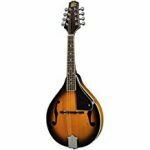 Entry-level and budget instruments that are made in China and are great for beginners. 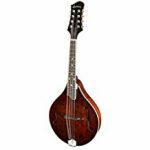 Low to high-end mandolins that are very well respected among musicians for their quality and value. Made in China. A highly recommended choice for beginner to intermediate skill levels. Another one of the top import brands that is considered mid-level and is highly recommended for their quality despite being made in China. 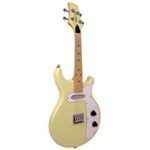 Low to mid-level import brand from South Korea that makes good instruments for the price. 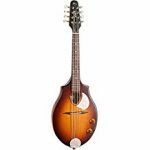 These mid-level mandolins are known for the sleek and impressive designs, but they also sound great. Made in China and South Korea. 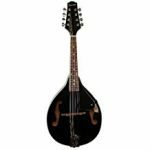 Budget brand of entry-level mandolins that are made in China. Owned by Washburn Guitars. 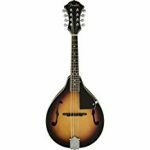 The cheapest of all of the mandolin brands. Not the best instruments but they don’t cost much either, so they’re perfect for first-timers that don’t have much to spend. Made in China. Slightly more expensive than Rogue and also made in China. If you can spare a bit more than the cost of a Rogue, this is a good choice. 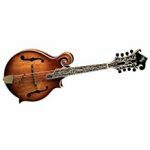 High quality, hand-carved mandolins made in Canada. Mid-level quality but priced on the low end of this spectrum. 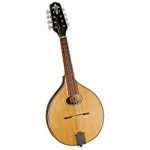 Good quality, mid-level Celtic mandolins, Celtic mandolas and Irish bouzoukis. Made in China. 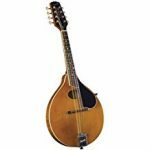 Low to mid-level mandolins that are made in China, although Washburn has a long history of manufacturing in the USA back into the 1880s.